We will have a brief business meeting of Friends of Wausau Historic Landmarks of about 15 minutes, followed by our presentation. 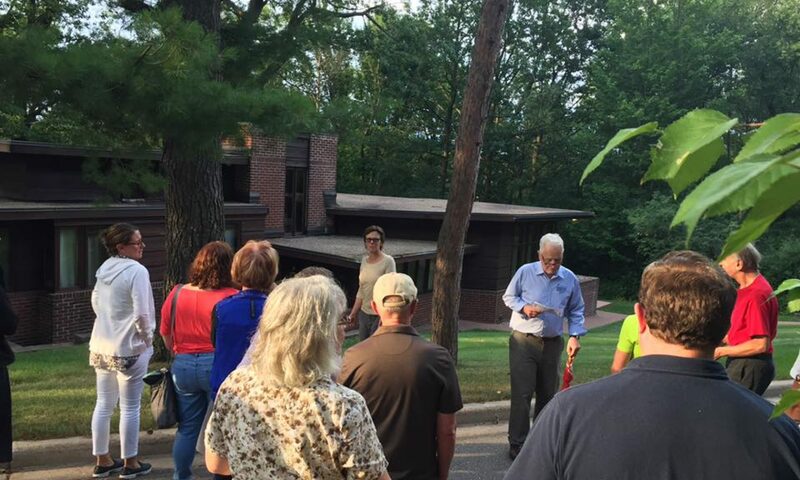 “Architectural Styles in the Wausau Area” by Gary Gisselman and Christine Martens. This will be an in-depth look at the Neo-classical Revival and Bungalow styles of architecture, and examples of both styles found in Wausau. Come and learn about the organization and take a walk through some great area architectural examples in Wausau without having to brave the cold! 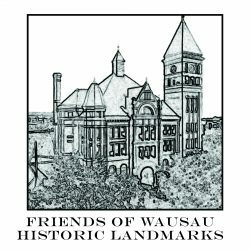 The Friends of Wausau Historic Landmarks is a non-profit organization with the future of Wausau’s architecture treasures as our mission.